Now a days there a million gimmicks and devices to allegedly “cure plantar fasciitis”. These products range from boots, shoes, socks, bands, wraps, etc. Most of these products are moneymaking schemes that pray on the helplessness of an individual’s with serve foot pain. Surgery is another drastic decision that may work for some individuals. The best noninvasive way to cure plantar fasciitis is by preforming plantar fasciitis Rehab exercises and stretches. 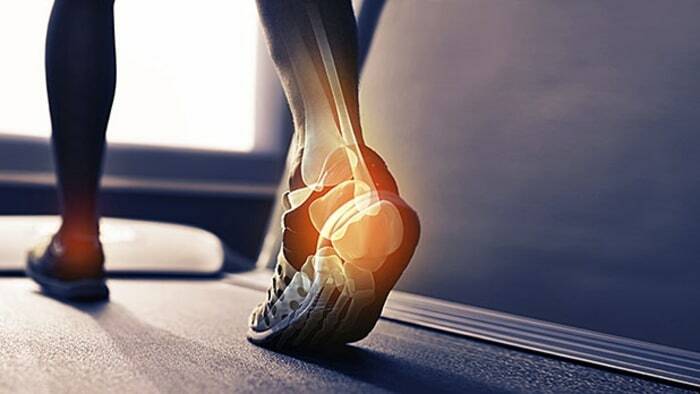 Plantar Fasciitis rehab is a proven program that strengthens the plantar flexor muscles of the foot. Plantar Fasciitis Rehab also relieves stress on the plantar fascia ligament and provides stretching to alleviate pain.